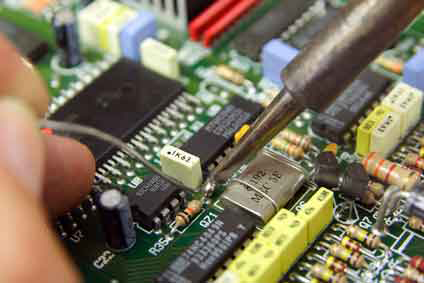 Free callout and quotation for TV and Television repairs covering West and East Midlands covering Birmingham, Solihull, Tamworth, Sutton Coldfield, Streetly, Leicester, Hinkley, Wolverhampton, Walsall, West Bromwich, Sheffield, Derby, Mansfield, Arnold, West Bridgford, Chesterfield, Mansfield, Bramcote, Oadby. 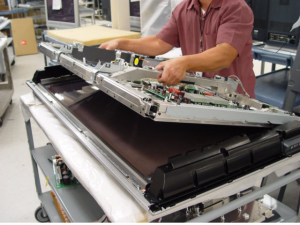 We specilise in the repair of plasma, lcd and rear projection televisions to clients throughout the West and East Midlands. We offer a free call out for a no obligation quotatation as well as free collection and delivery. 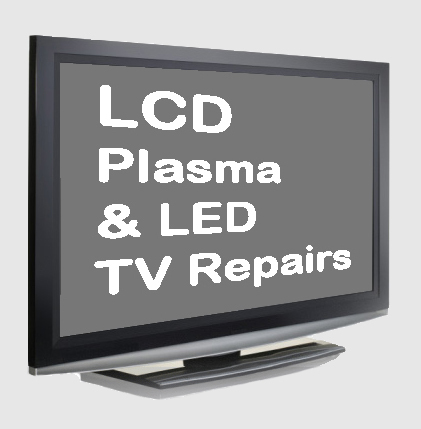 We repair all makes and models of plasma, LCD, widescreens and rear projection TVs. We offer a genuine free call out and no obligation quotation as well as free collection and delivery. As we are getting ever closer to the “DIGITAL SWITCH OVER” our old analogue five channels will be no more! To receive the best picture quality possible from the new digital transmission you may need to change your aerial for a new digital approved one, be it at home, work or office. Modern TV sets are feature rich but can be very complicated to set up out of the box. With our Installation and tuning service one of our engineers will come to your home and set your TV up and explain all the different features so you can get the most out of your new TV. 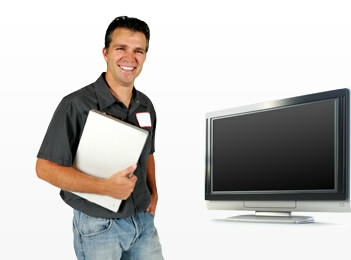 Our engineers can also wall mount your new slick, slime line TV for you. We can supply you with a range of accessories for your AV equipment. Everything from cables to connect your various peripheral devices to wall brackets to enable you to place your TV exactly where you want it, and in a safe secure manor. For a up to date price & availability on any accessories you may require please call a member of our sales staff. If you need to buy new equipment we offer a professional advice driven sales service. Tell us what you want and we will be only to pleased to help.